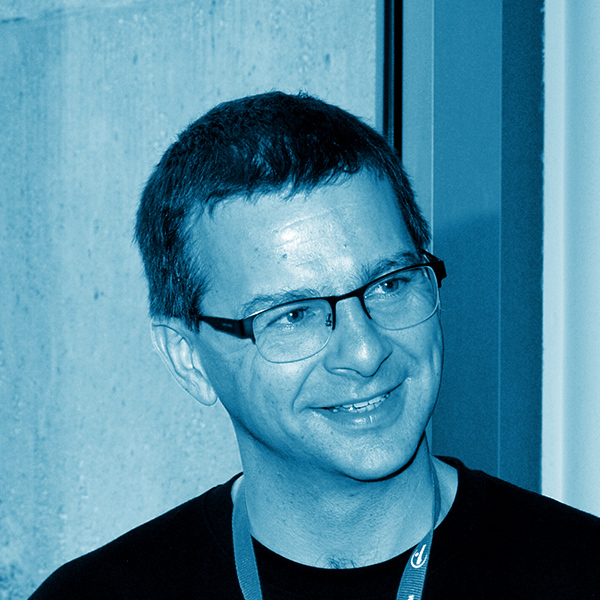 In a world where devices are changing constantly, Julian Harty will explain the testing concepts, introducing Selenium. This Free Software is really important in testing web applications and will have a big expansion in the near future, where testing will be on Smart-TVs. Software testing is usefull in different fields: e-Gov, e-Commerce, Booking. For e-Gov, the TestingMachine.eu project intends to contribute to the creation and improvement of eGovernment services through an innovative process that verifies and tests functionality. The underlying idea of the project is that the accessibility of digital public services is necessary to increase the innovation potential of the region. Participating to the project will create a growing community about web and web services testing.